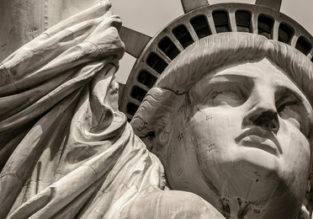 MEGA POST: Cheap flights from Europe to the USA & Canada from only €252! CHEAP! Summer flights from Madrid to Toronto, Canada for only €270! Flights from UAE to USA or Canada from only $506! Cheap summer flights from Italy to Toronto, Canada from €313! 5* EVA Air: cheap Spring flights from Hong Kong to Vancouver, Canada for just $364! Many European cities to Toronto, Canada from only €276/£261!